Want to know a secret? I don’t have a lot of programming knowledge. Having once taught myself basic HTML and CSS on Neopets back in the day, I have a working knowledge of some coding fundamentals that have helped me earn awesome, well-paying tech positions, but more complicated stuff flies right over my head. Despite what I interpret as major gaps in my knowledge, I still have several side hustles that are nestled firmly in the tech world. How? I’ll tell you another secret: lots of available jobs in tech don’t require any programming at all. Are you surprised? Don’t be. The tech world is vast and growing all the time. While companies are always seeking out developers, they also need employees who have the skills to handle a boat load of other jobs. Think about your favorite website. What makes it your go-to? It probably has an easy to use navigation system, accessible information about what the site is or does, and a modern, professional design that really makes it stand out. Now imagine being one of the people working behind the scenes at that website. 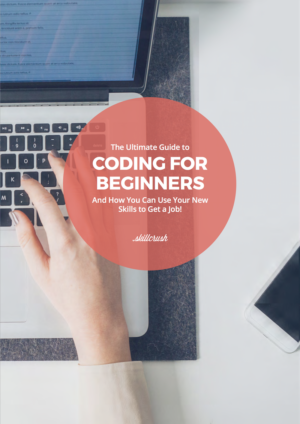 You wouldn’t have to write a bit of code, but you’d be making great money doing needed work. Alternately, think about your favorite social media accounts. Someone works to make sure those Facebook, Twitter and Instagram accounts get updated on a regular basis and provide that awesome content you love. By tapping into your pre-existing, non-techy skills, you can get a great job in tech that pays well and keeps you challenged. Still need convincing? Check out the examples below. Psst! 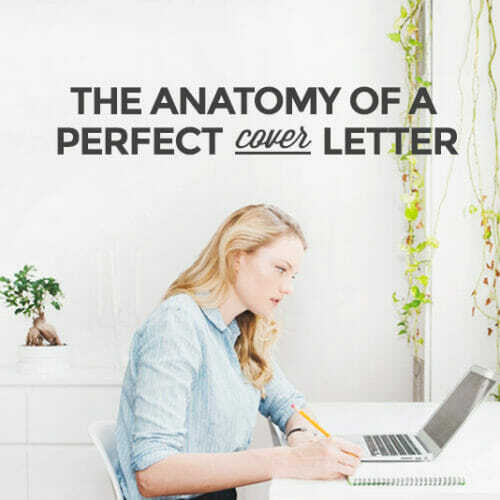 Check out the FREE Ultimate Guide to the Perfect Resume for everything you need to know about creating an awesome resume that will get you interviews! 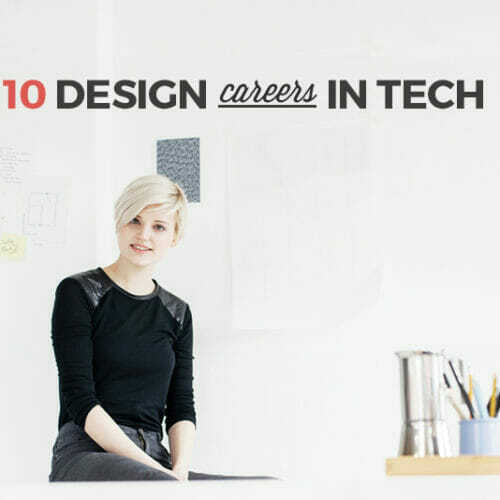 This category can be broken down further, since lots of techy jobs fall under the “design” category. Some of those jobs include web design, user interface design, and mobile design. Others include ad design or even package design for companies that produce tangible goods. The basic job of a designer is to craft a cohesive look and feel for a website, mobile app, package, or ad that draws the audience in and keeps them interested. It requires an eye for good art and a working knowledge of what will make audiences gawk at how nice something looks. You may be right for a design job if you are into aesthetics. Maybe you have an art degree or a passion for interior design. Maybe your Instagram is just really amazing because you’re great at working your iPhone camera. If you’re stylish and motivated, design is probably the perfect fit for you. The best way to get a company’s products or services into the mainstream is with intense marketing. Sometimes this requires content production (like blog posts or audio/video). Sometimes it requires creating pay-per-click advertising or refining a website’s search engine optimization to give it a boost in Google results. Marketing and sales positions in tech range in requirements and skill levels, but the main goal is to get your company’s name into a large audience’s brains. Once content has been produced, you have to market it. Today, that often means utilizing social media—Facebook and Twitter for sure, but also Instagram, Snapchat, Pinterest, LinkedIn, and more. You may be right for marketing and/or sales if your hashtag game is really strong. 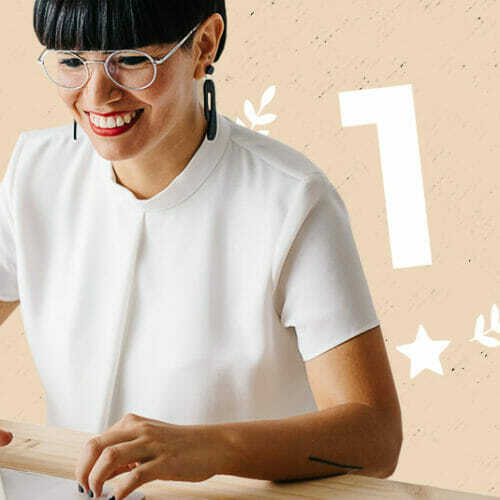 You’re definitely right if you’re great at producing content people love (even if that content is gorgeous Instagram pics that get a ton of likes and comments). Or maybe you have a background in retail sales and you have a natural gift for bringing promotion into conversations with customers. If your elevator pitch is the best of the best, this is the job for you. User experience (UX) and user interface (UI) positions are different, but they work closely together. Sometimes you will see them combined into one job. UX specialists aim to create the best feel in a website or mobile app, making sure that everything works as it should and in a way that makes sense for the user. UI specialists create visual designs and craft interfaces for websites or mobile apps. 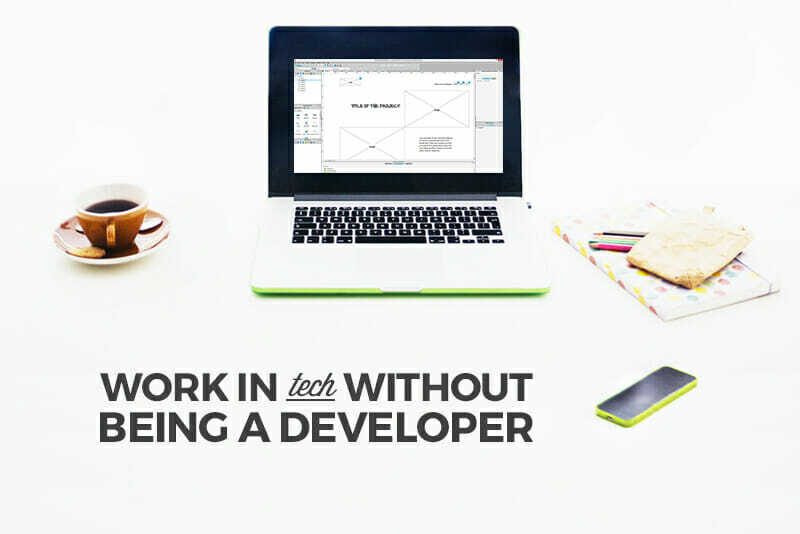 Their overall goal is to create a website or mobile app that is intuitive and pleasurable for the user. If a website or app design doesn’t make sense, audiences will flock to something else that’s more in line with what they know. Likewise, if a website or app doesn’t look good, people will find something more pleasing to the eye. UX/UI specialists make their product stand out for user-friendliness and aesthetics. You may be right for a UX/UI specialist position if you can intuit how something should flow to be of the most use for the most people. Maybe you’ve worked as a layout editor in the past, or maybe you’re just really good at creating flowcharts for studying material. Maybe you’re great at reading and creating maps. If you know how to simplify and guide the human eye from Point A to Point B, this position is for you. Someone has to document everything that goes into developing a website, app, or product. Alongside all of that code and technical jargon is someone who’s writing reports to make everything palatable for non-techies. Technical writers focus on using clear, concise content to communicate with readers. They create things like user manuals, press releases, disclaimers, technical reports, specification reports, scripts for help and tutorial videos, and more. You may be right for a technical writing position if you have a solid grasp of language and can break complicated topics down to their most basic components. Maybe you are great at writing lab reports. Maybe you love giving presentations to explain a subject or can easily write out understandable instructions for users to read. If you’re well organized and clear-minded, technical writing is a great way to tap into tech. You may be right for data analysis if you are good at reading statistics. Being logical and hyper-focused on finding patterns is extremely useful. If you’re good at taking the big picture and breaking it down into individual components, you may want to hook into this ever-growing field. Tech strategists work to create plans for using technology within a particular company or organization. This involves defining an objective for use as well as figuring out the best way to actually put the tech into practice. In this position, you work closely with the business managers to plan and execute how technology will support the needs of the business for the next several years. As technologies change, you will take into account how the business can grow by introducing new technology and making tasks more efficient for employees. You may be right for a tech strategist position if you have experience drafting and executing plans of attack. Maybe you have a background in sports (playing or coaching), or maybe you are familiar with dividing and conquering group projects about new topics that are unfamiliar to you. If you are comfortable with establishing need for new things and following through on their usage, tech strategy is the field for you. 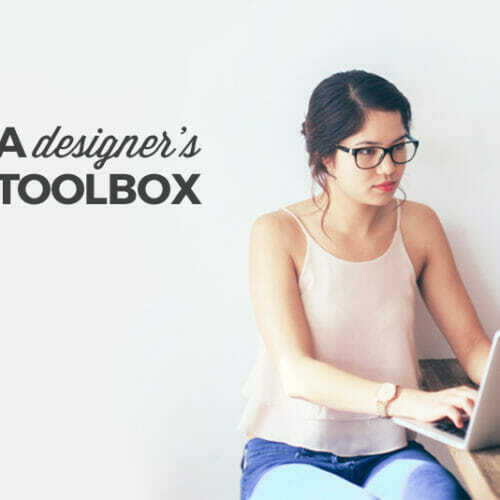 If you want to work in tech but don’t want to learn to code, check out our brand new Visual Designer Career Blueprint. 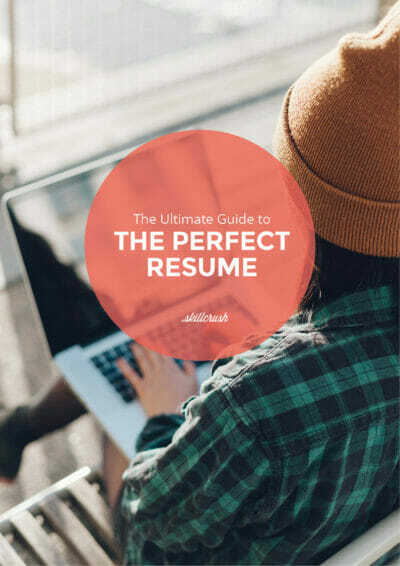 And if you’re ready to start applying, download the Ultimate Guide to the Perfect Resume today. Now I think Strategi og Data Analysis sounds pretty interesting, but is this something you can help with? Do you have blueprints or other ressources that can help me go in this direction?